This visa class is issued to foreign crew members of means of international transportation, including aircraft, trains and ships, or motor vehicle drivers engaged in cross-border transport activities, or to the accompanying family members of the crew members of the above-mentioned ships. 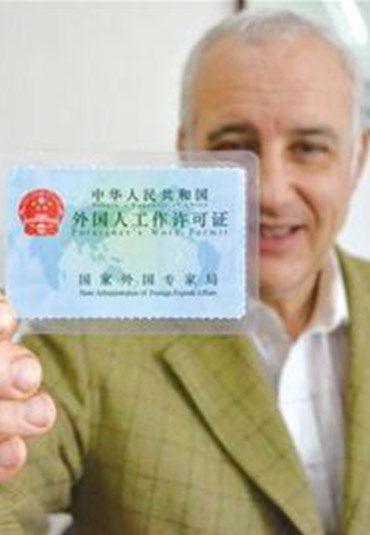 This visa class is issued to those who intend to reside in China permanently. This visa class is issued to those who intend to travel to China for exchanges, visits, study tour, and other activities. of stay in China exceeds 180 days. China is no more than 180 days. spouses of sons or daughters, brothers, sisters, grandparents, grandsons, granddaughters and parents-in-law. residence in China. The intended duration of stay in China is no more than 180 days. affairs. The intended duration of stay in China exceeds 180 days. intend to go to China for other private matters. The intended duration of stay in China is no more than 180 days.